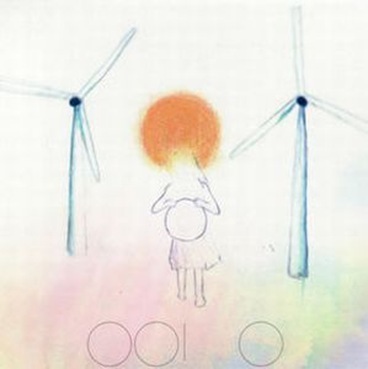 Armonico Hewa is OOIOO’s sixth album of experimental rock. Once again the band have dug out the genre blender and circuit bent the controls. A hyperactive melding of progressive arrangements, ethnic rhythms, punk, noise and ADHD. If this is your brain on music then it’s just been stewed, but it’s a tasty stew!